Become a CECA member today! Welcome! 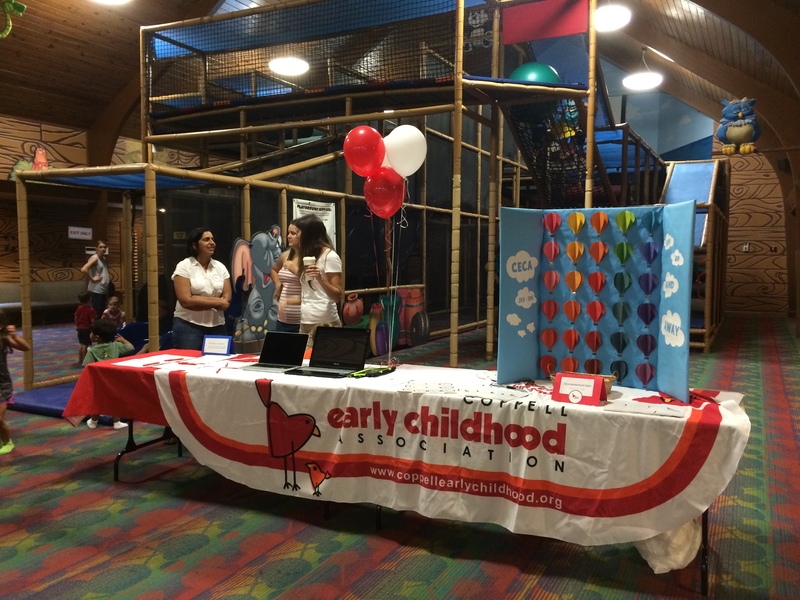 Joining the Coppell Early Childhood Association is easy and new members are welcome any time of the year! Our member year runs from August to July. Provide your information using the Enrollment Form below, and click Submit. You will be redirected to a confirmation page with directions to submit your Membership Dues payment using PayPal. This address is where we will send all of our CECA communications. Optional. We like to celebrate our member birthdays in the newsletter! We use this information to establish playgroups and to determine the amount of kids we are serving. What is your main purpose for joining the Coppell Early Childhood Association? I understand that my child(ren) must be accompanied by a parent, guardian, or responsible adult at all Coppell Early Childhood Association functions and that the parent, guardian, or responsible adult is in charge of that child’s behavior and safety. In case of an emergency or accident, neither Coppell Early Childhood Association nor its members shall be responsible. By signing this form, I authorize the use of photos that myself or any member of my family may appear in at a Coppell Early Childhood Association event for use on the Coppell Early Childhood Association website and Coppell Early Childhood Association publications. After you click Submit, you will be redirected to a confirmation page where you will be able to submit your dues via PayPal. • $30 for Full Year Membership (member year runs August-July) • $20 for Partial Year Membership (membership beginning after January 1st) • $10 for Alumni Membership (you have graduated out of CECA because ALL of your children are in Kindergarten or older). This form was created inside of Coppell Early Childhood Association. Already submitted your enrollment form and only need to pay your dues? Please proceed to Pay Membership Dues.